One News Page United Kingdom > News Videos > Melania Trump Spokesperson Urges People To 'Boycott' Rapper T.I. Posted a video to Twitter that featured a Melania Trump look-alike wearing a jacket that says "I really don't care, do you?" On Saturday, a spokesperson for the first lady retweeted an article about the video, calling for a boycott of T.I. 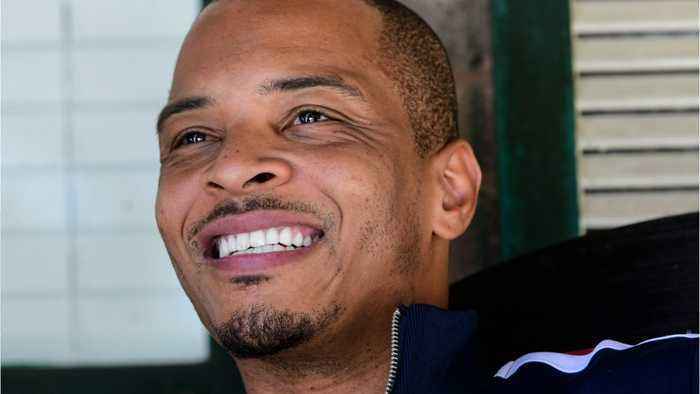 The tweets come after T.I. Posted on Instagram that he was done working with Kanye West because of his politics. The woman also wore a jacket that says "I really don't care, do you?"